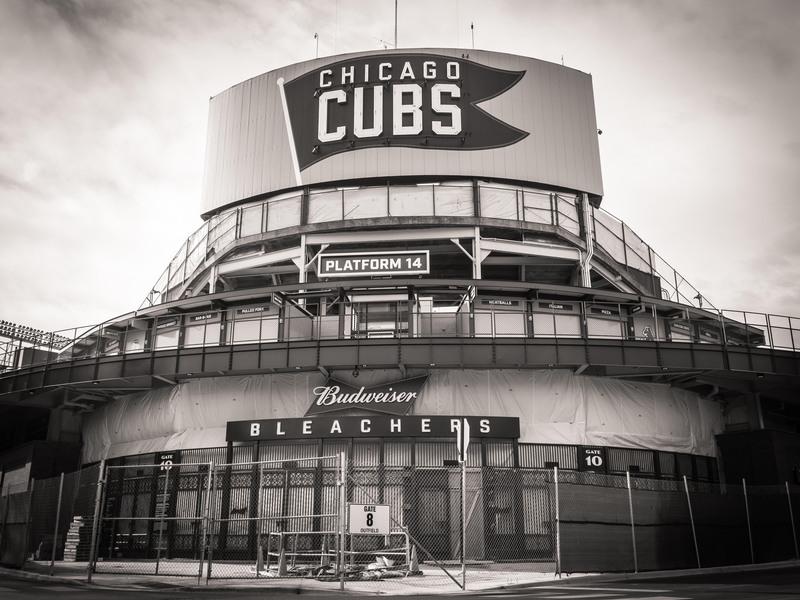 Black and white fine art print of Chicago’s Wrigley Field. * 5×7 – Image is 4×6 with a 1/2 inch boarder on 5×7 paper. * 11×14 – Image size 9×12 inches with a 1 inch border on 11×14 paper. 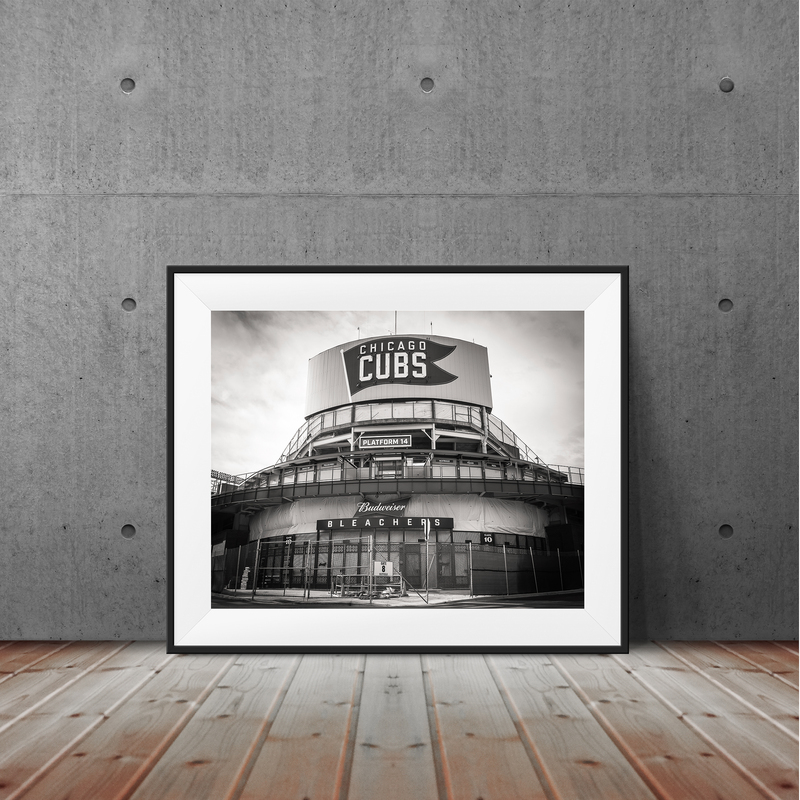 * 16×20 – Image size 14 x 18 inches with a 1 inch border on 16×20 paper. 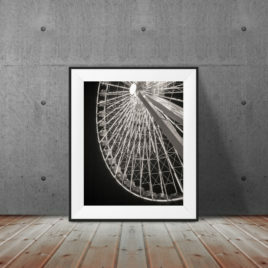 * Print is sold unframed, unmated. * Print quality is excellent, please see the zoom. * All photographs are open editions. 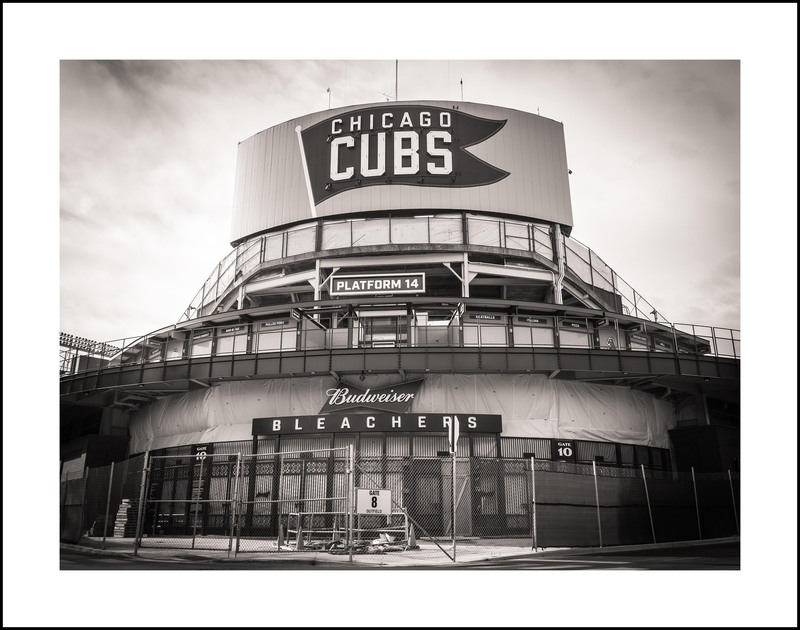 Photographs are printed by a professional lab on premium quality, archival paper with a luster finish. 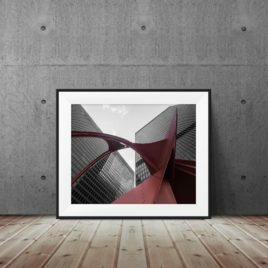 Fine art print of Chicago's Flamingo sculpture. 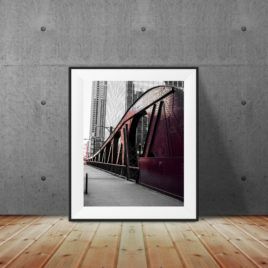 Fine art photographic color print of a downtown Chicago bridge.